Although long-term care may be inevitable for many of us or our loved ones, it does not mean that we must spend all we have worked for to pay for it. 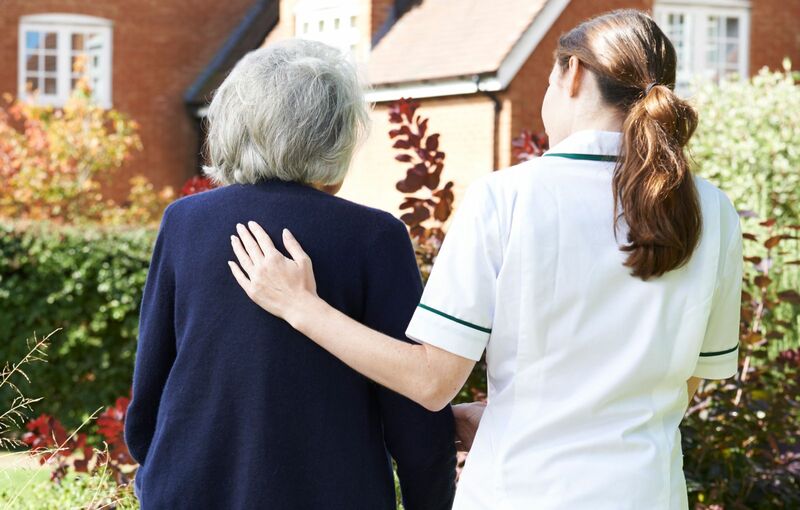 Understanding the rules applicable to qualifying for Medicaid benefits is critical to ensure that the money we have saved is not needlessly expended on nursing home care. Although it can be tempting to attempt to apply for Medicaid benefits on your own, without assistance from a knowledgeable lawyer, a simple mistake or oversight could result in a denial costing thousands of dollars. With so few law firms employing trained Medicaid specialists who offer Medicaid qualification assistance in the Central and Northern Michigan area, Barberi Law proudly serves Isabella County and the surrounding areas in providing planning services for long-term care. Email us, or call us at (989) 546-7124 to schedule a consultation with one of our experienced Medicaid and long-term care legal team members. On a monthly basis, we offer free two-hour workshops to explain the options available for protecting and preserving your assets for loved ones. To attend, simply call us to schedule your appointment. The attorneys at our next workshop can help you and your family through the process of applying for and obtaining Medicaid eligibility. In addition, we assist Central and Northern Michigan residents with planning ahead for long-term care issues that may arise later in life. This can be accomplished through a variety of planning techniques, which may include incorporation of long-term care insurance, use of irrevocable divestment trusts, and use of other planning tools necessary to preserve your assets. Whether you need assistance dealing with a crisis of a family member or loved one, or are interested in learning more about planning ahead for future care needs, the experienced members of our law firm are committed to serving residents of Central and Northern Michigan with all of their long-term needs. Contact us today for more information about how our elder law experts can educate you about how to obtain long-term care or obtain Medicaid eligibility.